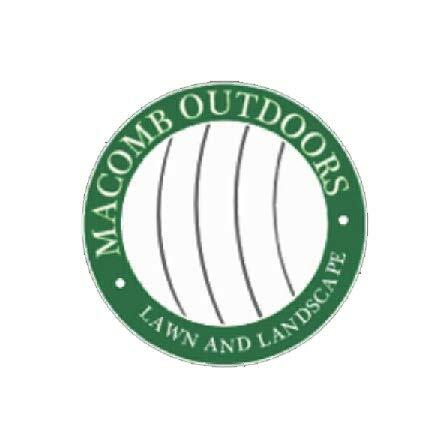 Macomb Outdoors Lawn and Landscape is our contractor of the month! They offer full service residential and commercial hardscapes, softscapes, lawn and landscape maintenance services, tree and bush trimming, spring & fall cleanup, snow removal, salting, and so much more! With over 30 years’ experience, Macomb Outdoor was established in 2012 and has 5 employees. They mainly service Macomb county. They can be contacted by calling 586-709-6302 or visit them at 124 N. Groesbeck Hwy., Mt. Clemens. Macomb Outdoors’s favorite piece of equipment from Hellebuyck’s is the Gravely 460 rider with bagger system. Thank you, Macomb Outdoors Lawn and Landscape for powering your company with products from Hellebuyck’s! We appreciate you!